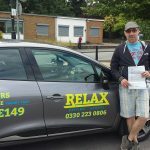 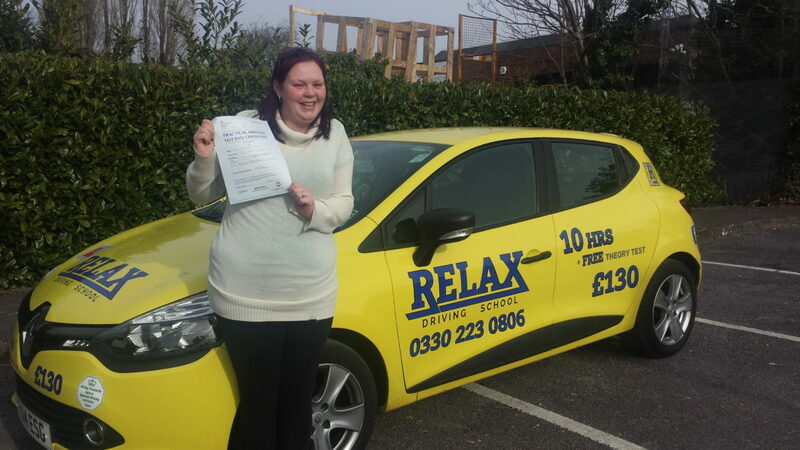 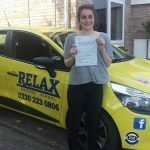 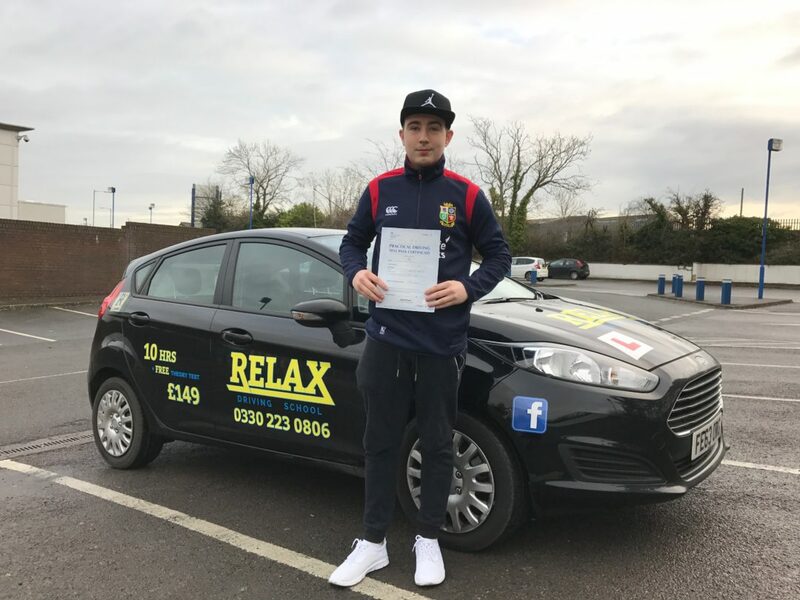 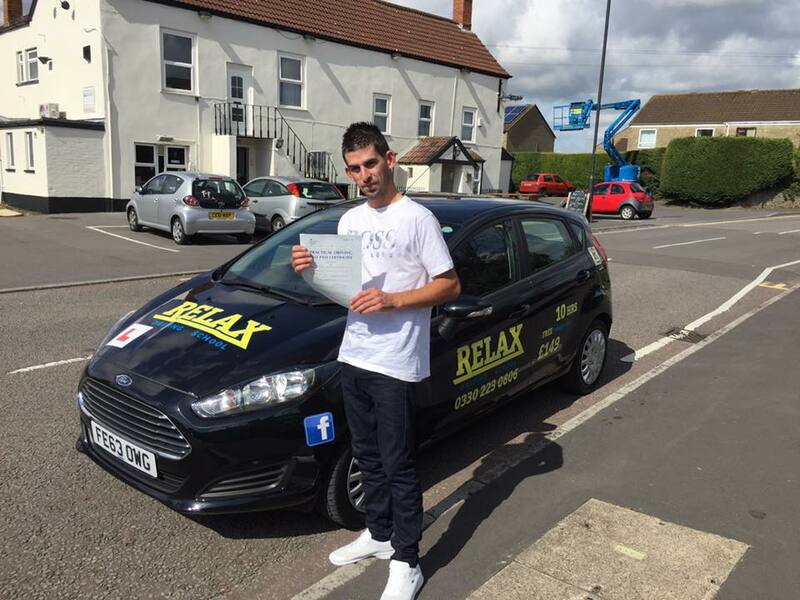 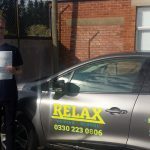 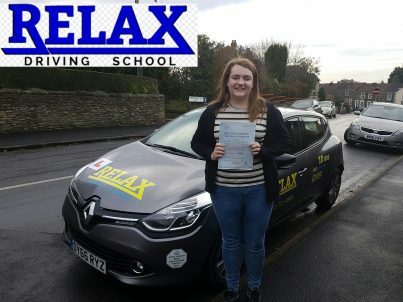 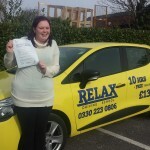 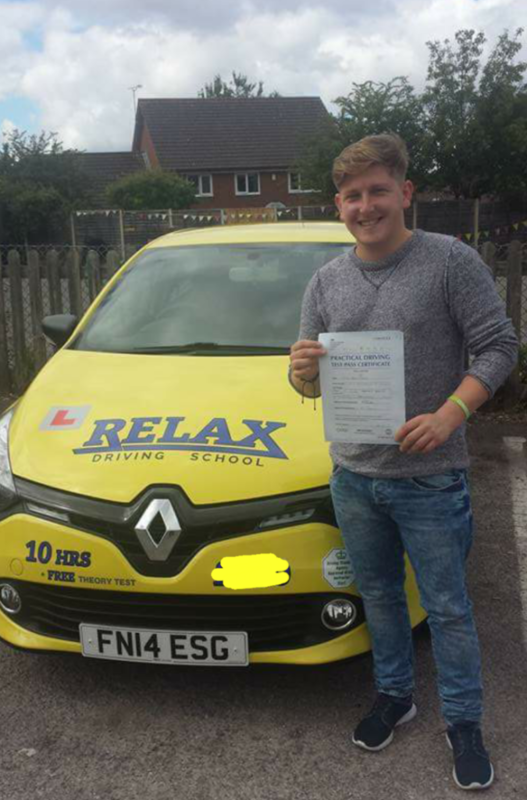 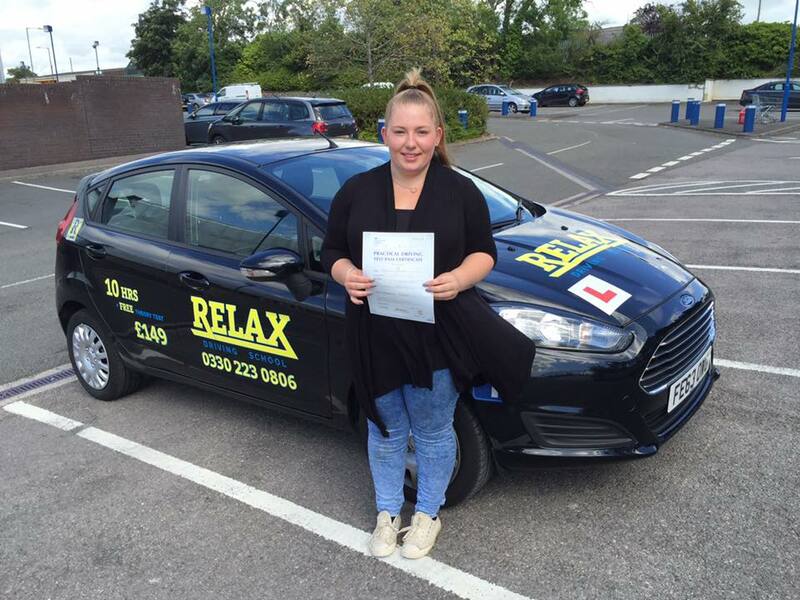 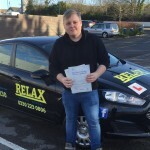 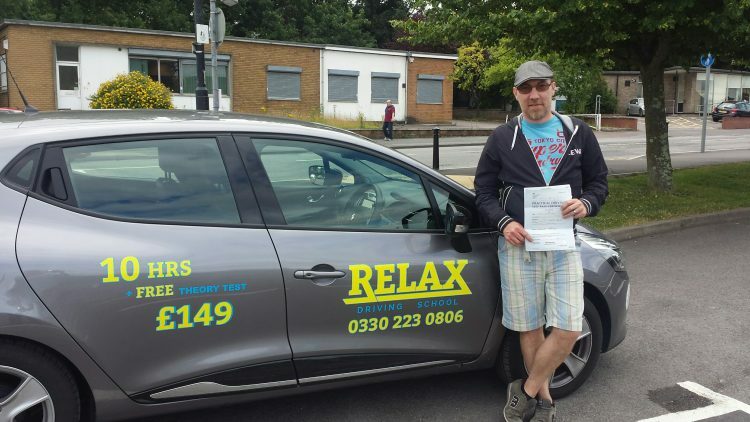 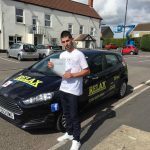 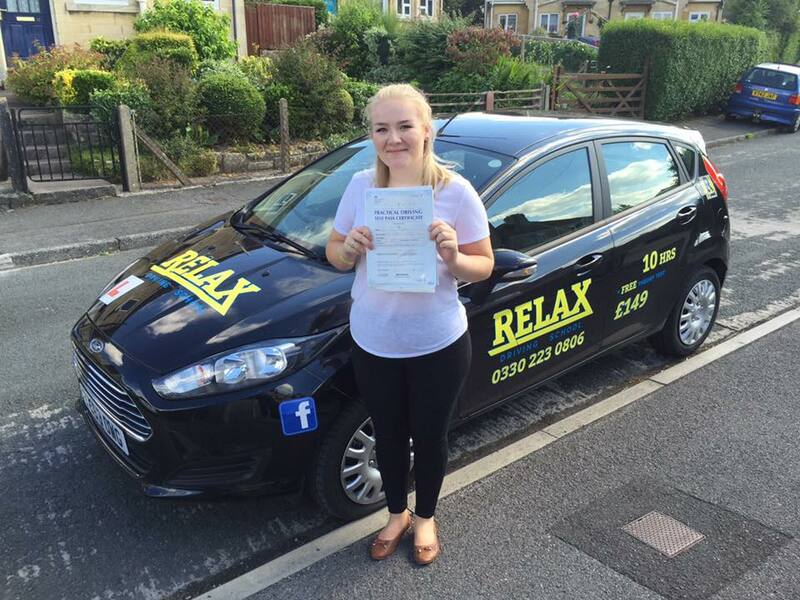 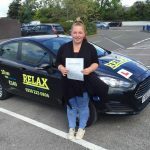 Relax driving school Kingswood has friendly driving instructors with an in-depth knowledge of Kingswood’s road network. 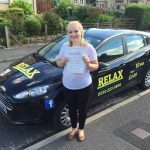 This allows us to tailor your driving lessons to match your area which is better for when you are able to drive with a full driving licence. 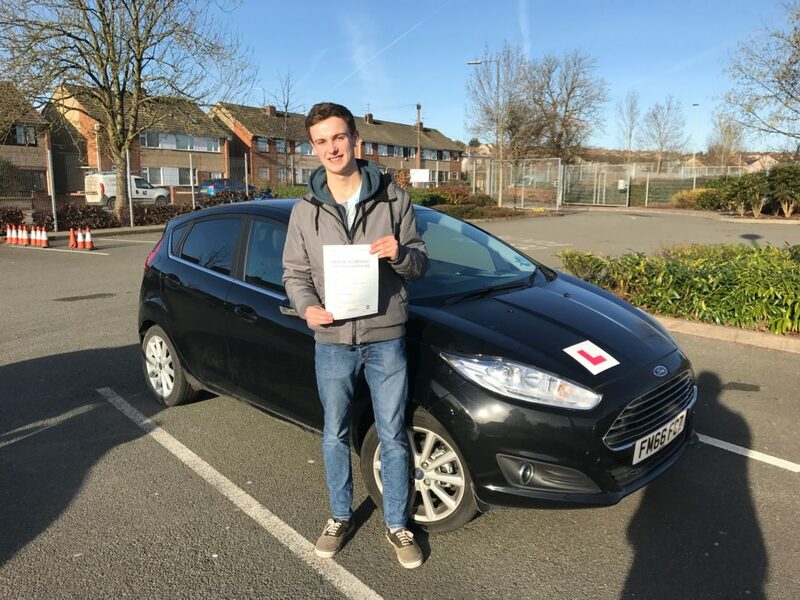 Pass plus contains 6 hrs of training which can involve: motorway driving lessons, night driving lessons and winter driving lessons. 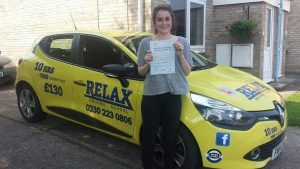 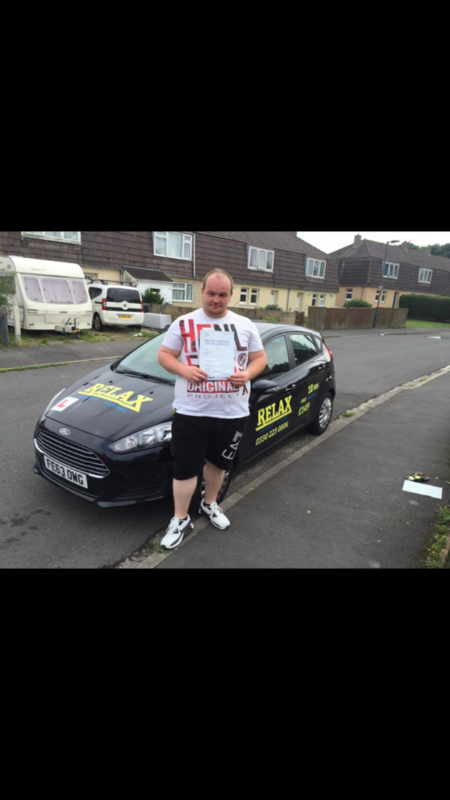 Relax driving school Kingswood offers pass plus to improve skills which then goes on to improve safety. 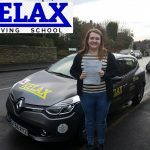 Pass plus can be taken at any time you wish but it is most effective to take within a year of passing a practical test. 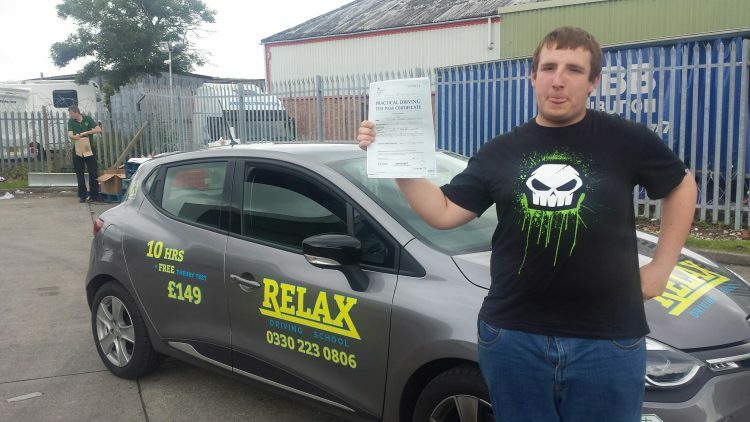 The best bit about it is that it lowers car insurance! 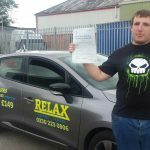 Refresher lessons are usually for people who have maybe passed their test but haven’t driven in a while and would like to refresh their mind of how to drive a car. 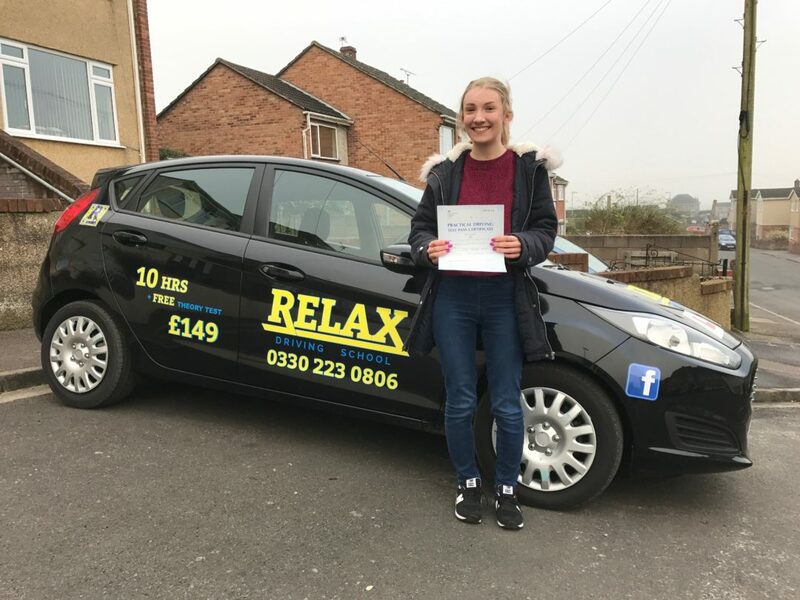 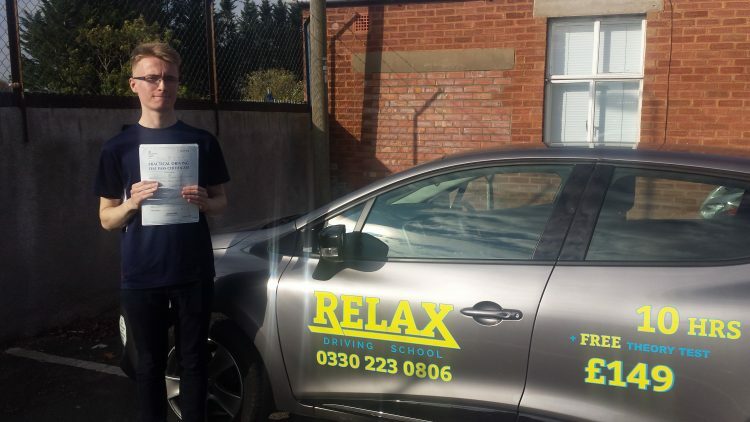 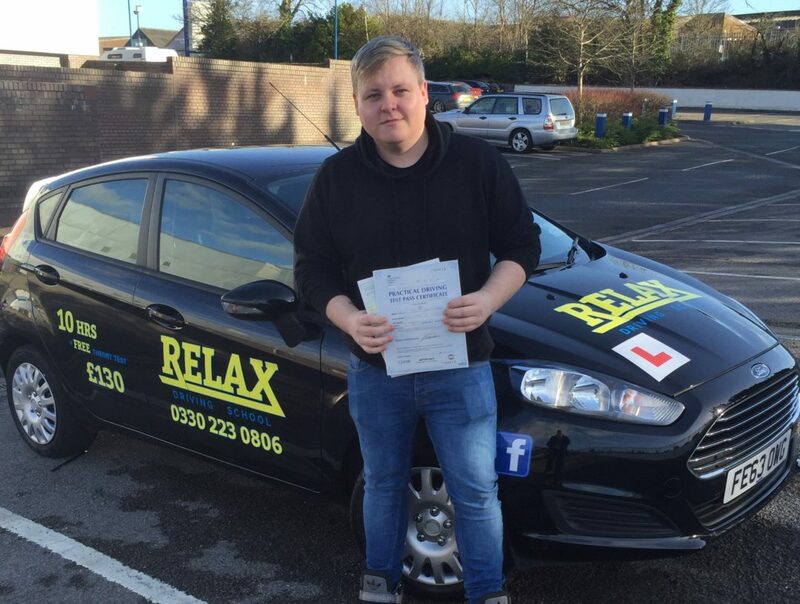 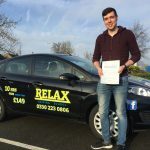 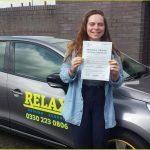 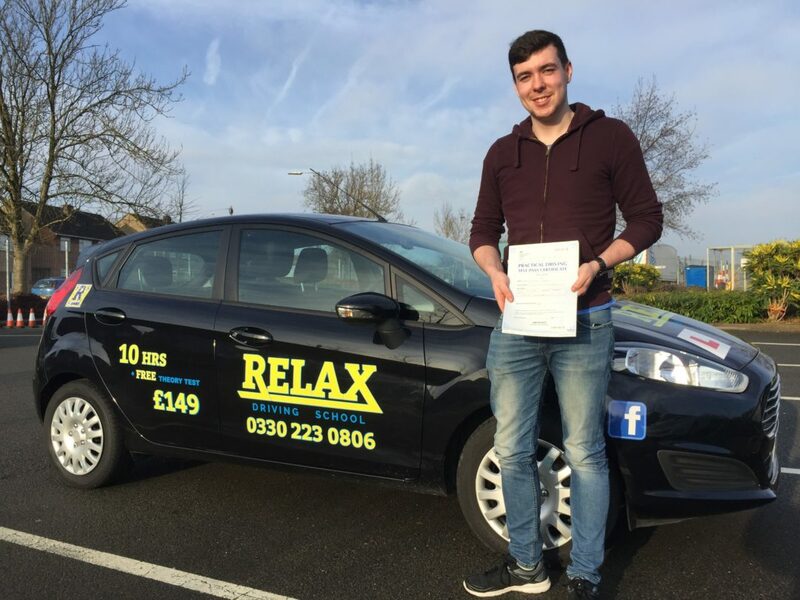 Relax driving school Kingswood offers these refresher lessons to anyone who thinks they need them to gain confidence in a car or just wants to be a more sensible, safer driver. 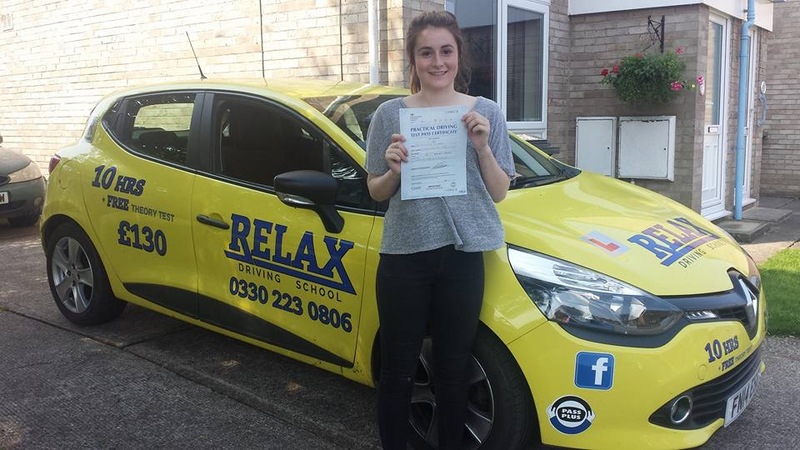 Re-learning safe drive concepts dramatically reduces the risk to you, passengers in the car and other drivers. 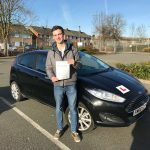 It’s a quick, easy and useful way to update your driving skills. 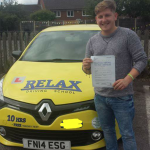 We also offer Intensive courses. 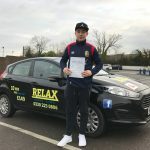 What happens is; You would speak to us on the phone, we would book for you to have an instructor to pick you up from your chosen pick up point, all is then booked, you now have to wait for the date of the intensive course that Relax driving school Kingswood has agreed with you. 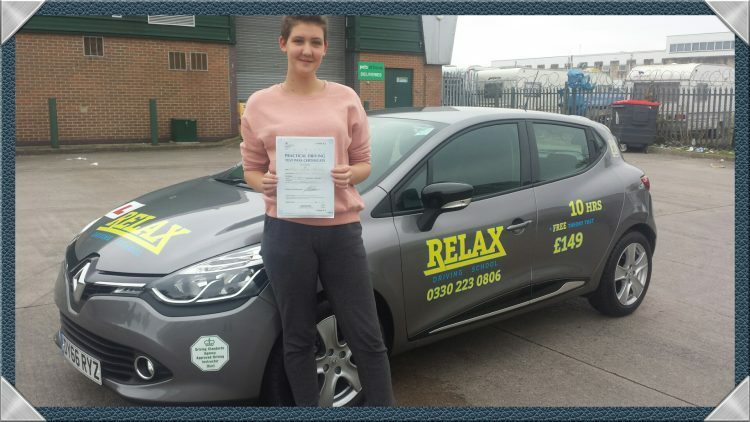 On the day of the intensive you will have to take an ‘Assessment lesson’ to see how many hours the instructor thinks that will be best for you so you can complete the course and pass the practical test with as little hassle as possible. 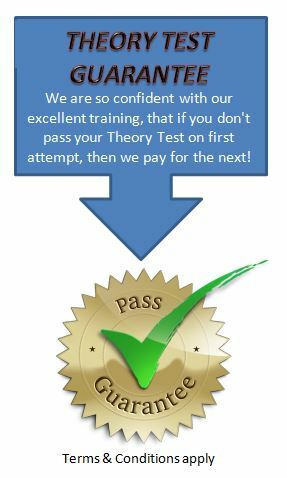 The intensive course runs between 20-40 hours over 1-2 weeks. 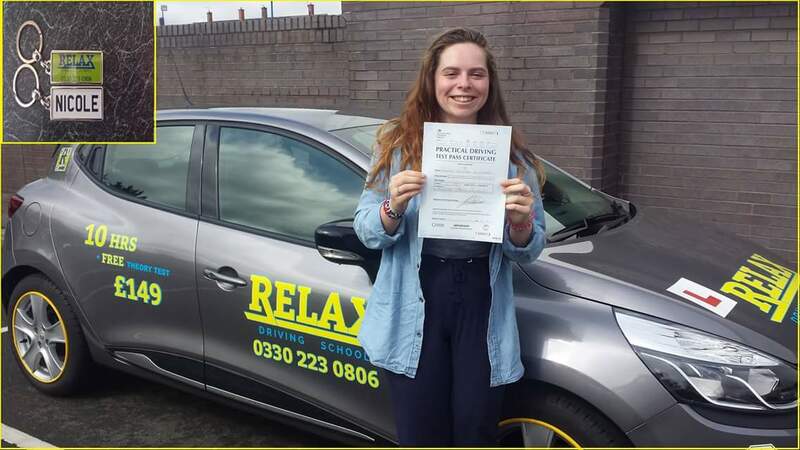 As long as everything goes ok, you will then pass your test and finish the course knowing that you have passed your test successfully! 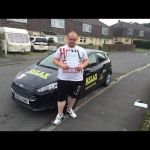 To book your driving Lessons Kingswood online click one of the links above. 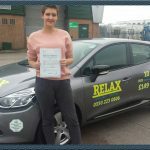 Alternatively, you can call us on 0330 223 0806 or email info@relaxdrivinglessonsbristol.co.uk You can also use the chat widget below.